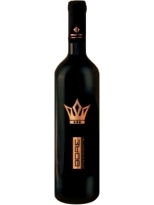 Vinified from red variety of the band OPAP xinomavro. Smoked and aged in oak barrels for twelve months. Characteristic rich flavour with a strong barrel aroma. Can be served immediately or stored for six years, thus enriching the flavour. 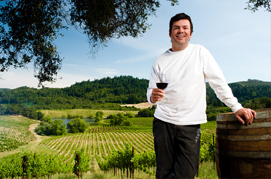 Accompanies red meats, game and strong cheeses. 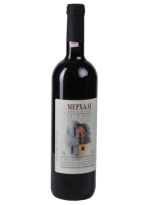 Served at room temperature 18 C.
Dry red wine OPAP Naoussa. 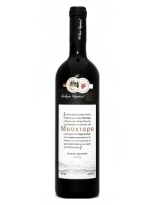 Vinified from red variety of the band OPAP xinomavro smoked and aged in oak barrels for twelve months. 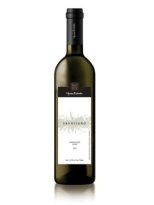 It has the characteristic rich flavour of the wines of Naoussa with a strong pleasant presence of the barrel flavour. Can be served immediately or stored for six years, thus enriching the flavour. 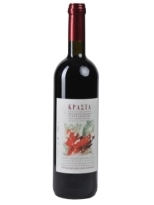 It accompanies red meats, game and strong cheeses. Served at room temperature 18 C.
At an altitude of 345 meters, 5 kilometres outside Naoussa, in Giannakohori we find KELESIDIS ESTATE. 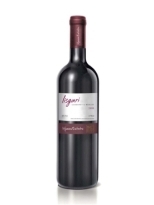 In a charismatic region in terms of soil quality and unique microclimate, in the zone of Wine Appellation of Origin of Superior Quality includes 65 acres of vineyard. A vineyard where every visitor is astonished, with the unconditional passion of the producers for the principles of organic farming and the use of environmentally friendly techniques. The property is housed in Kelesidis listed two-storey stone building. A winery restored in traditional local architectural style that is waiting to embrace the visitor, who is impressed with the hospitality and seduce him with the tasting of five fine wines Kelesidis Organic Agriculture. 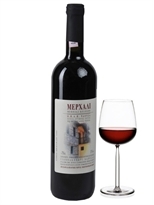 When love to nurture and care of the wine dominates, then the quality meets Kelesidis wine.